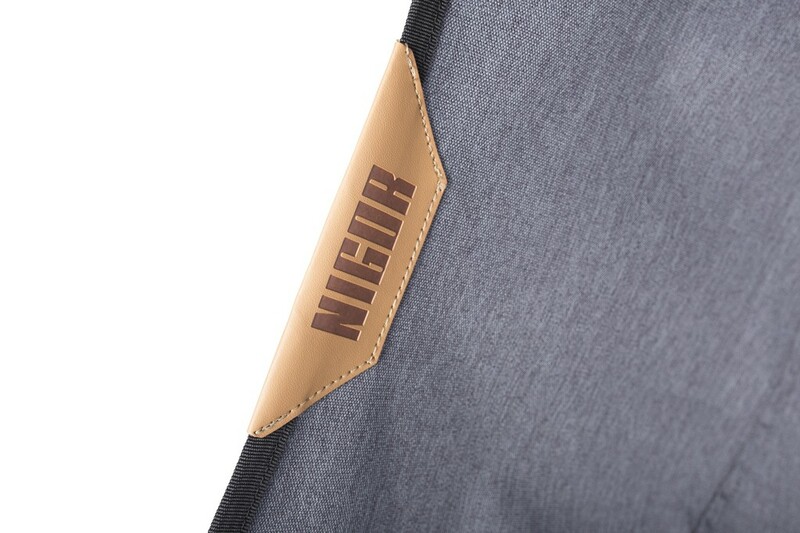 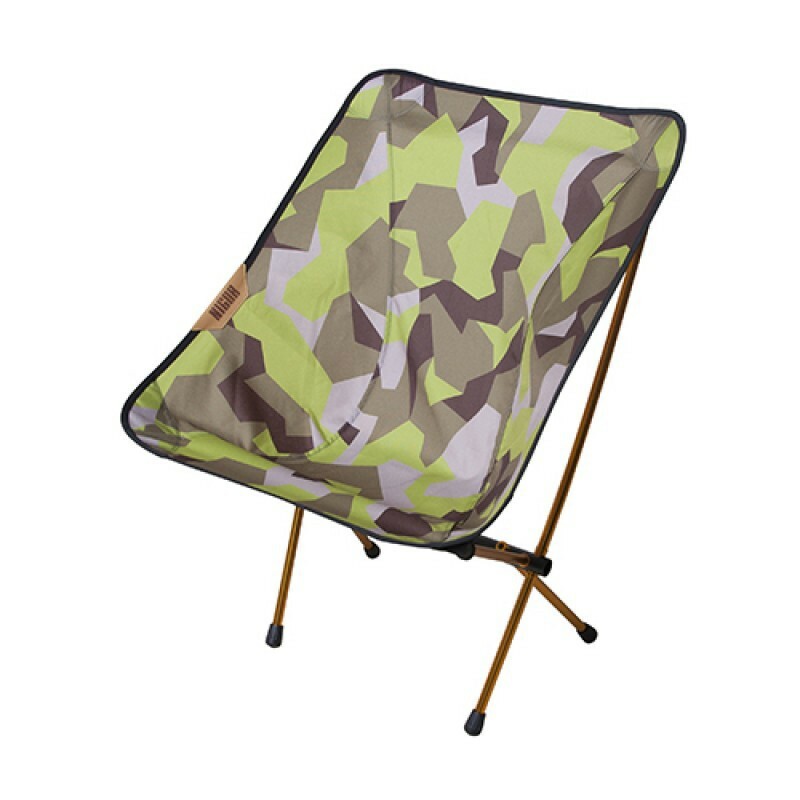 Nigor Sparrow Chair: Comfortable, foldable and lightweight chair for camping and hiking. 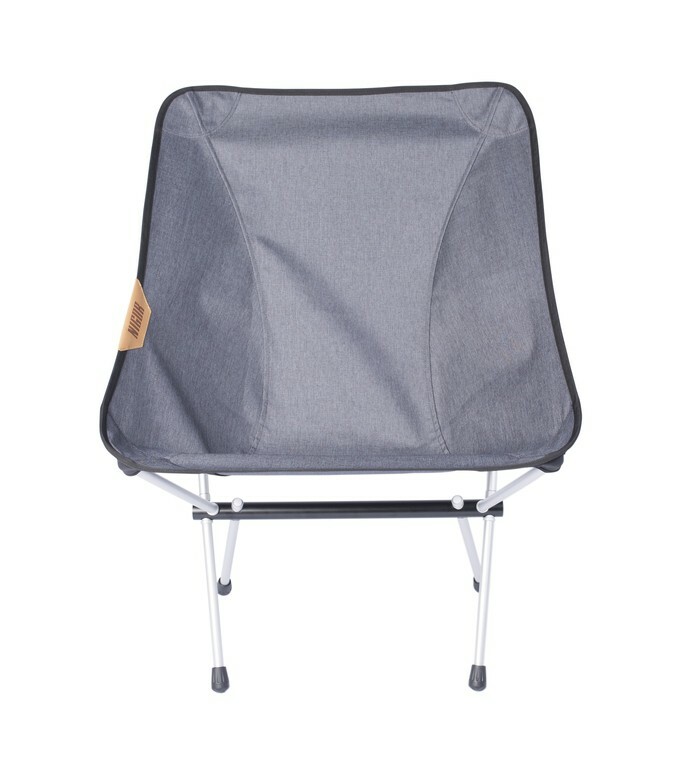 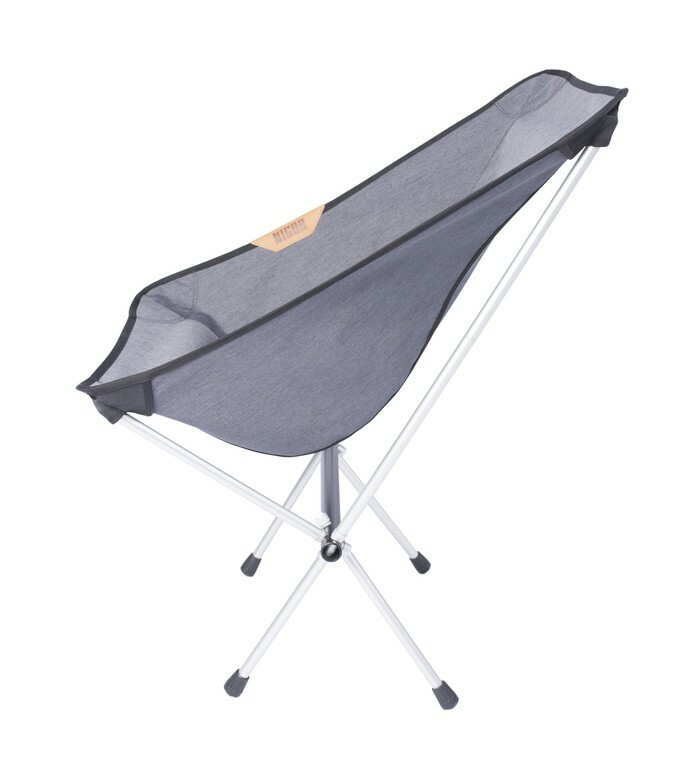 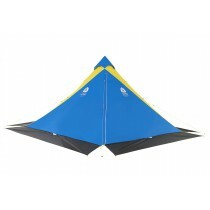 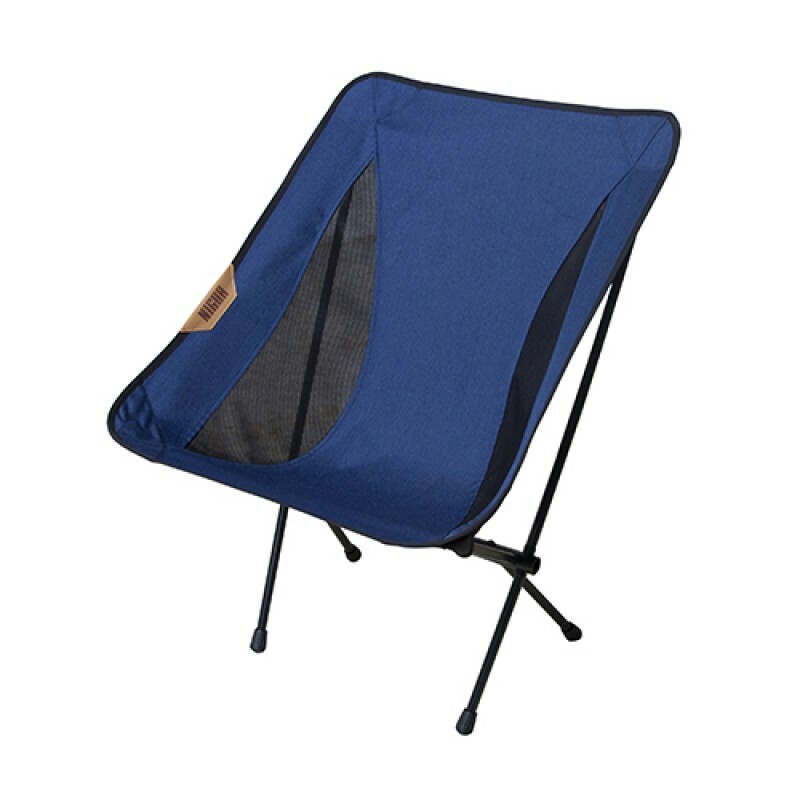 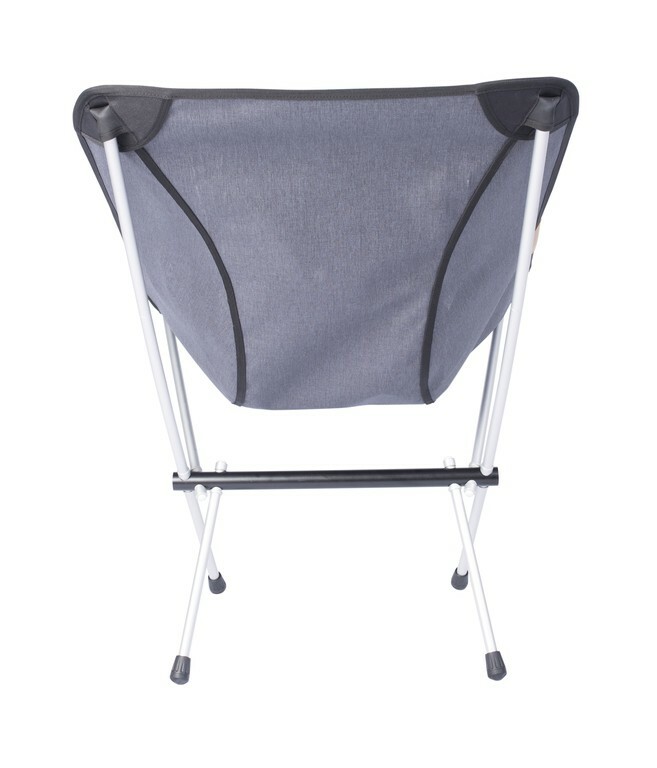 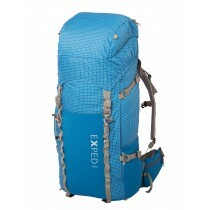 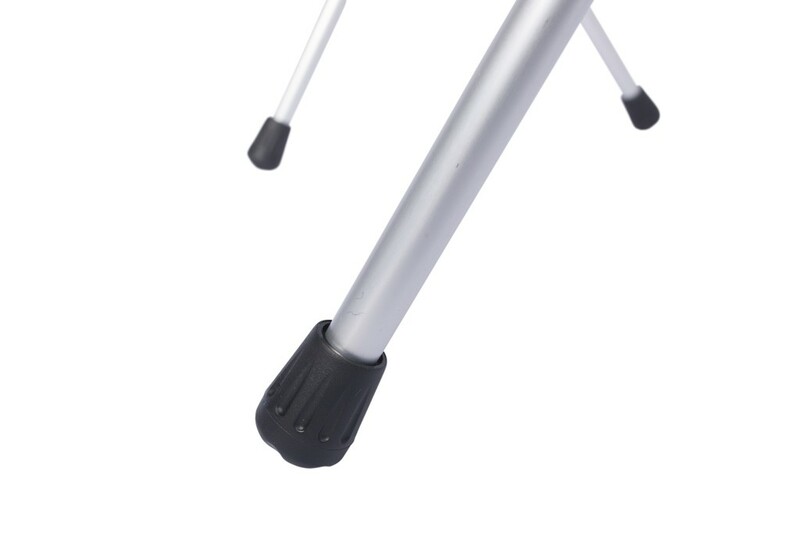 Comfortable, foldable and lightweight chair for camping and hiking. The Sparrow chair has a wider seat and higher back for unlimited comfort maintaining the compact pack size and low weight. 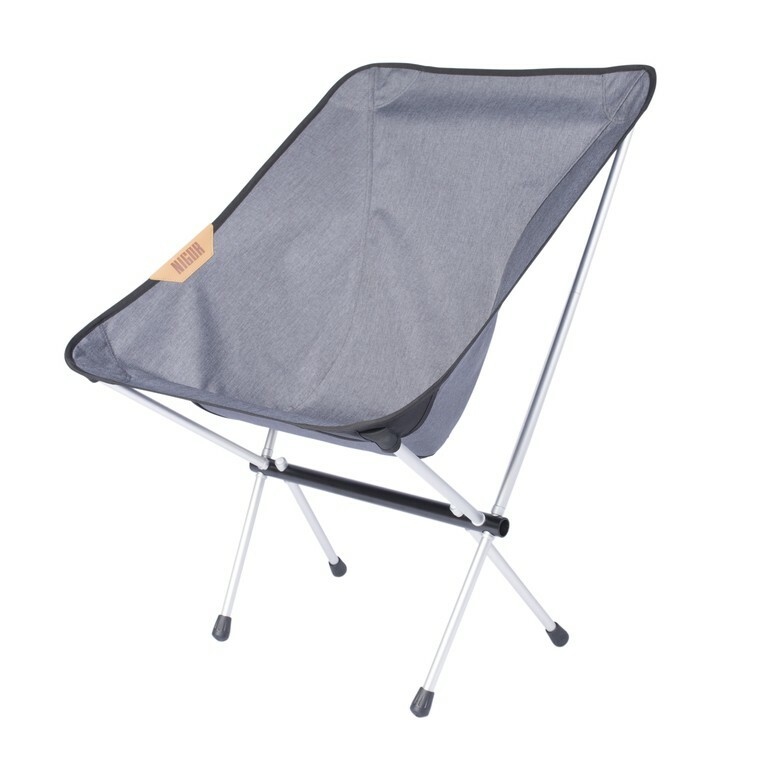 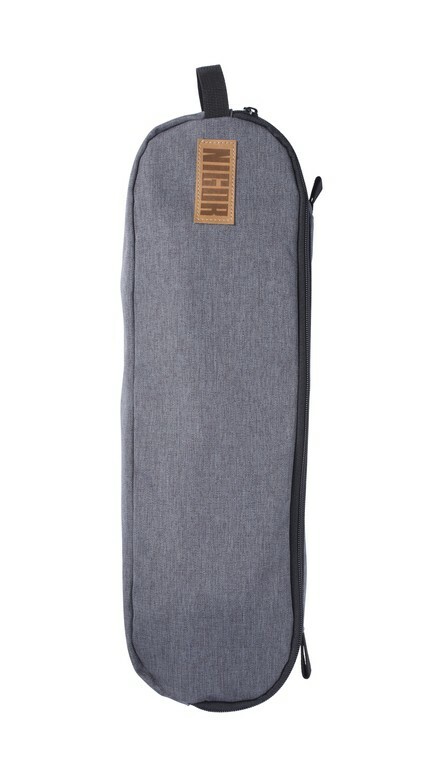 Your perfect companion for ultimate lounging out there. 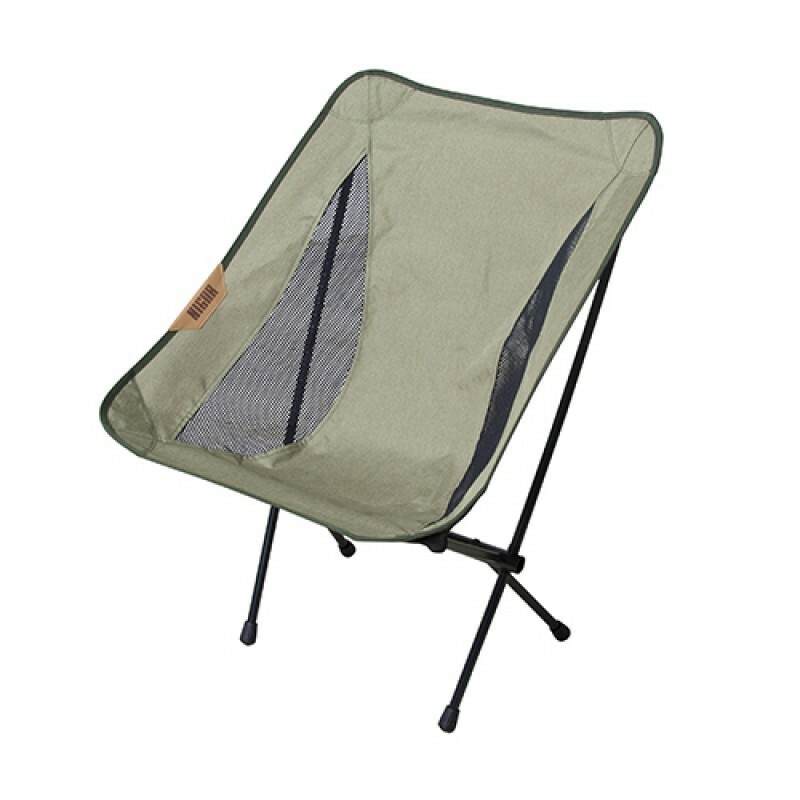 The strong aluminum frame and the heavy duty 600D two tone fabric provide you with a strong and durable seat that can support up to 145kg. 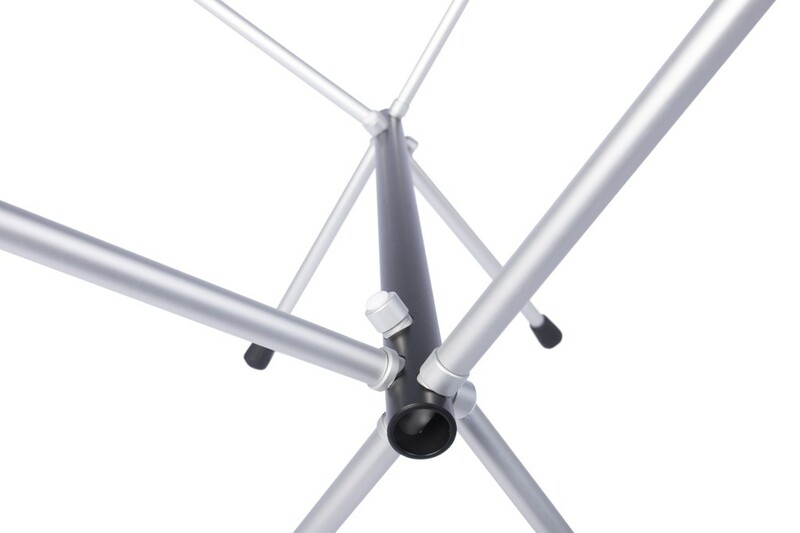 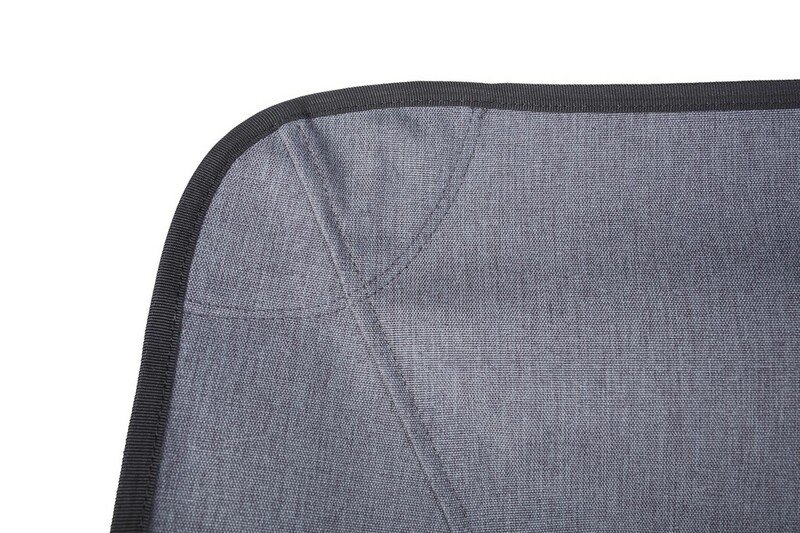 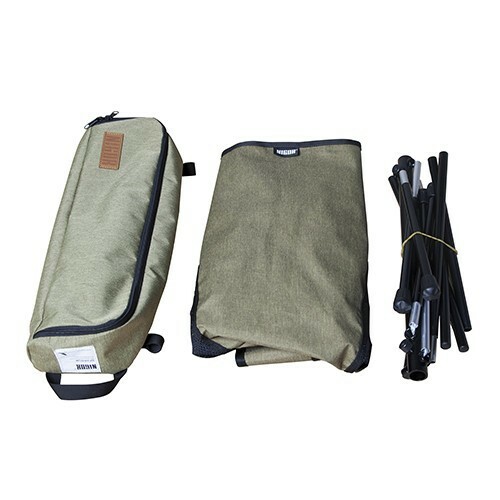 The frame is manufactured with Korean eco-duralumin alloy using environmental-friendly eco magnesium, without the use of toxic sulfur hexafluoride and sulfur dioxide.